According to the National Institutes of Health’s National Institute on Deafness and Other Communication Disorders, about two to three out of every 1,000 children in the United States are born with a detectable level of hearing loss in one or both ears. The total number of children with some type of hearing loss is unknown and many cases go undiagnosed. Children with mild hearing loss may go undetected but could experience an impact on their learning ability and schoolwork. The American Academy of Audiology is working to educate the public on the importance of hearing health, particularly in children. While most infants’ hearing is tested, ear infections in subsequent years and exposure to loud noises as well as various illness or genetic traits can lead to hearing loss. 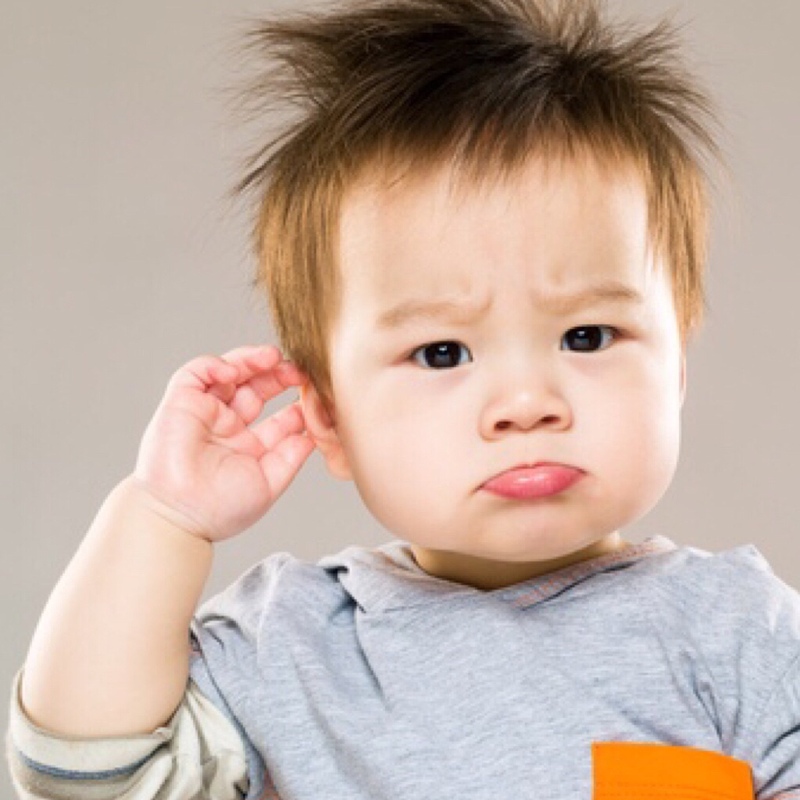 Five out of six children experience ear infections in their first three years. Lack of hearing can lead to behavioral issues, lack of focus, even depression in children. Children with hearing loss often don’t recognize that they can’t hear and parents don’t always know the signs. · Child’s speech is different from other children the same age. He/she may struggle to pronounce simple words or is unable to repeat a phrase. May have problems articulating or language delays. This entry was posted in Health and tagged 360 Magazine, ability, audiologist, auditory, bass, Children, deafness, Diana Macaraeg, focus, health, hearing loss, infection, learning, schoolwork, Vaughn Lowery, work on August 2, 2018 by wp360mag.